The U.S. House of Representatives Jan. 13 voted 252-166 to approve a Senate resolution aimed at blocking the U.S. Environmental Protection Agency’s (EPA) controversial “Waters of the United States” (WOTUS) rule. ARTBA has long opposed the regulation because it would expand wetlands jurisdiction to include roadside ditches and other bodies of water, leading to increased delays and permitting burdens for transportation improvements. The resolution, S. J. Res 22, approved a motion to block the WOTUS rule under the Congressional Review Act (CRA). This action, which only required a simple majority to pass in the Senate, would prevent the regulation from taking effect. 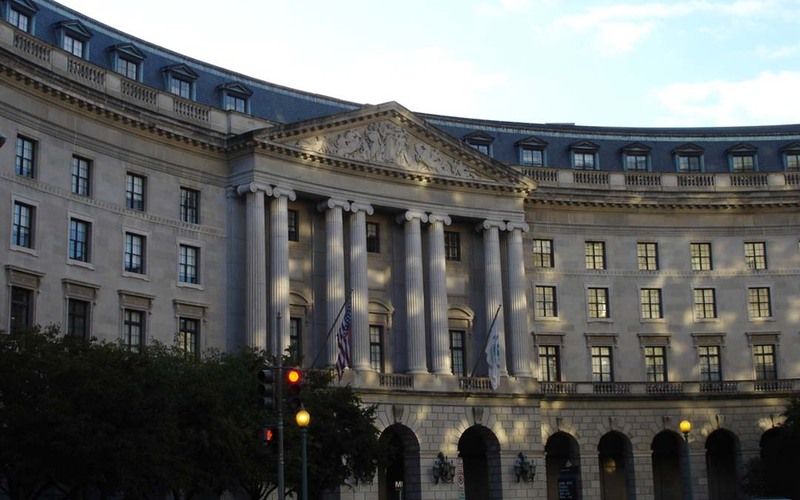 However, the CRA motion requires – and is highly unlikely to get – the approval of the president, and the Obama Administration has repeatedly indicated its support for the WOTUS rule. The WOTUS rule is currently being temporarily blocked by the federal courts as a result of multiple lawsuits filed by ARTBA and other trade associations and 31 states. ARTBA will continue to keep the transportation community apprised of further developments on this issue.